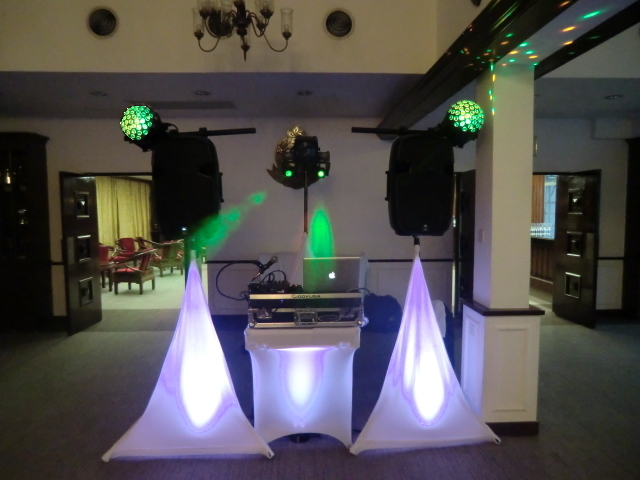 Images are for an indication only of what is included in the standard package. 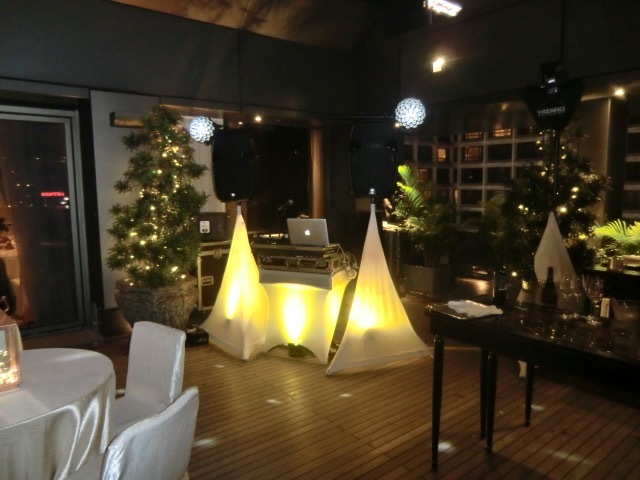 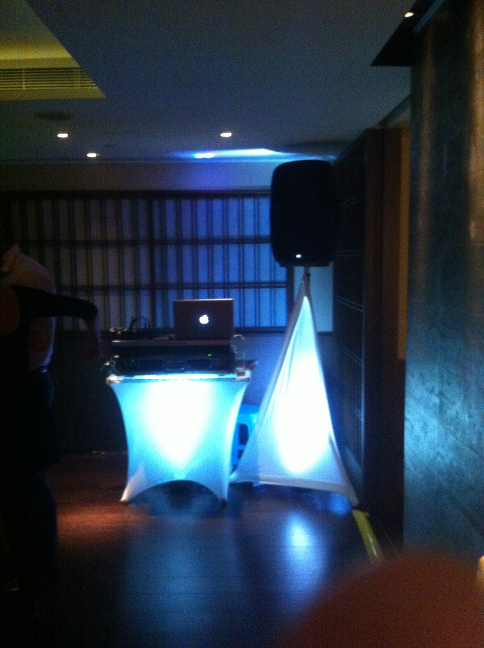 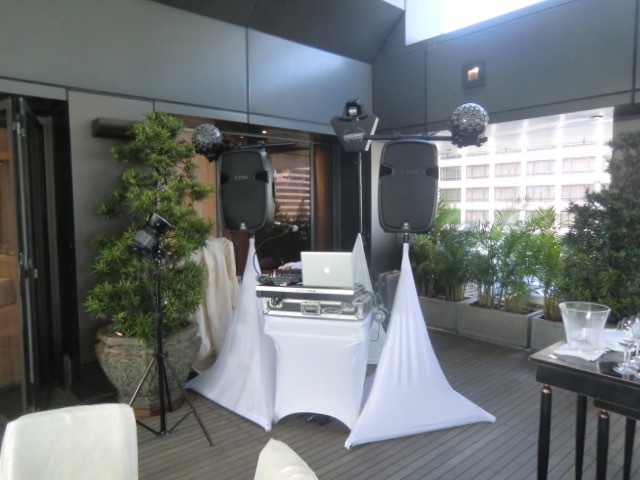 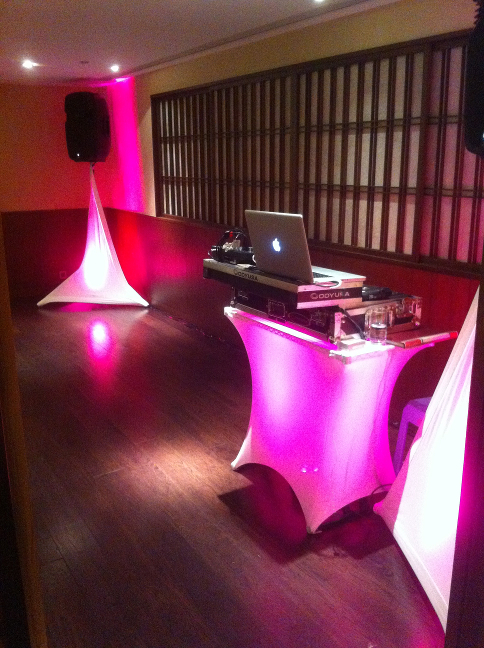 When set up at the event the layout and look would depend on the client’s needs and space available. 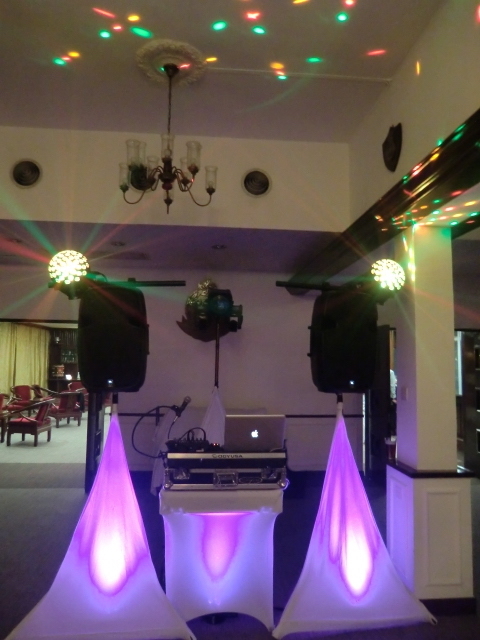 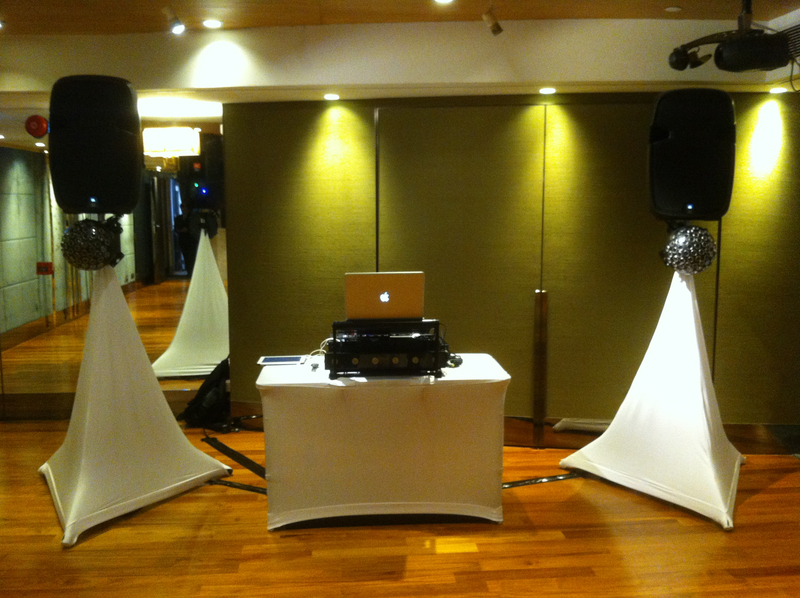 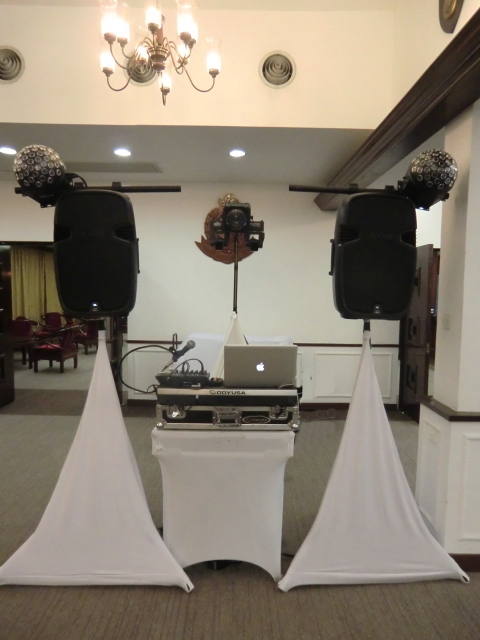 Club Party Package equipment set up with mirror balls and aerial club lighting effects. 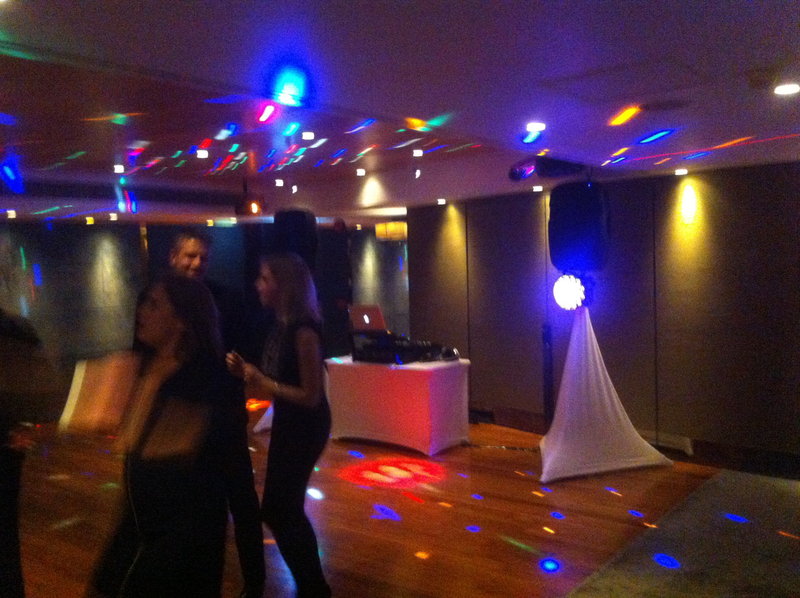 Home Party package options, mirror balls with moonflower and moving heads. 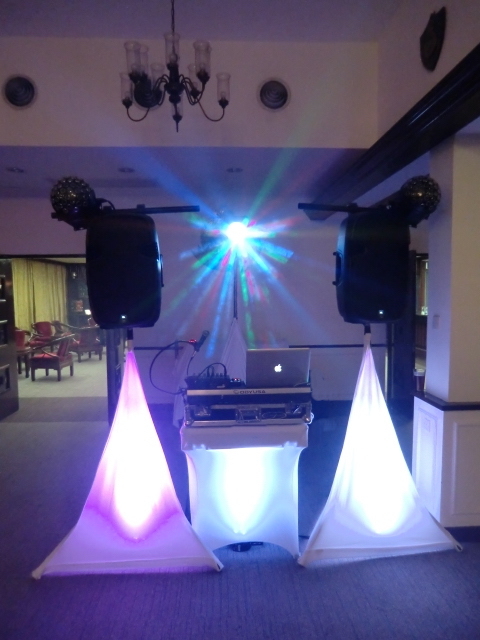 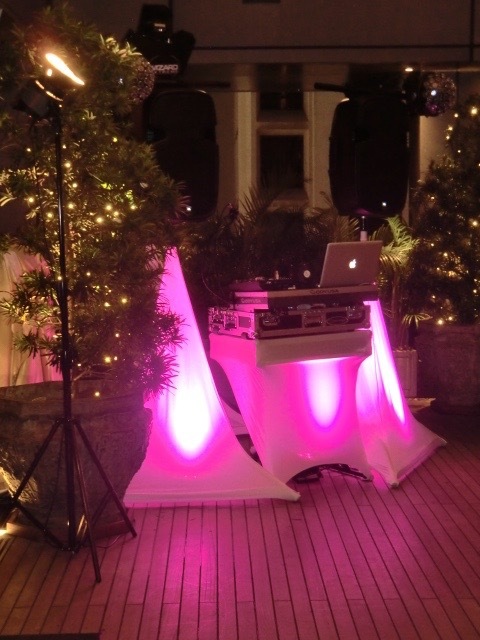 DJ and Club Lighting packages with Rush Wizard full-house club aerial lighting effects.